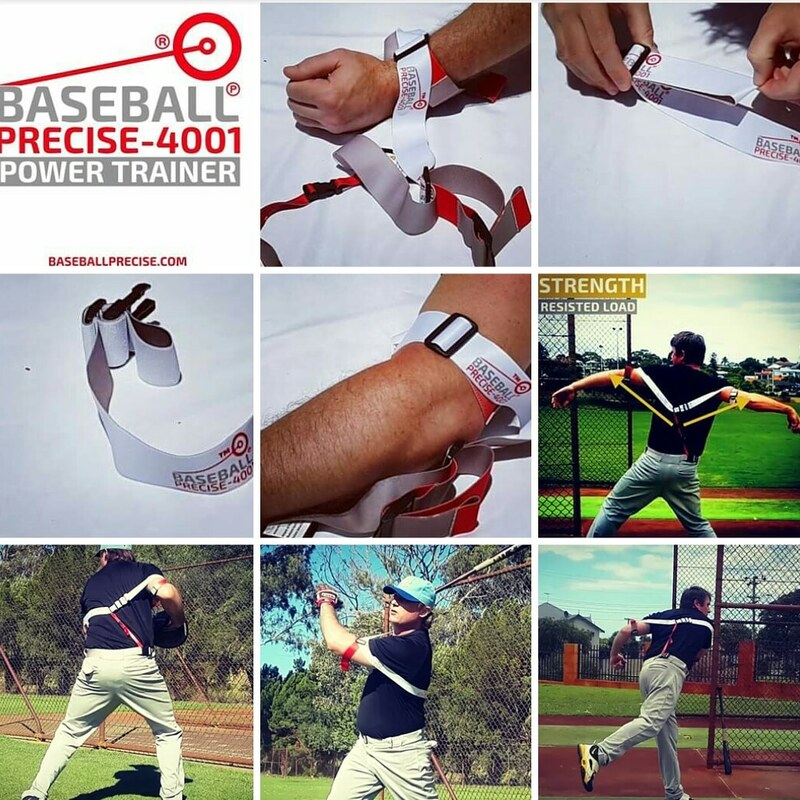 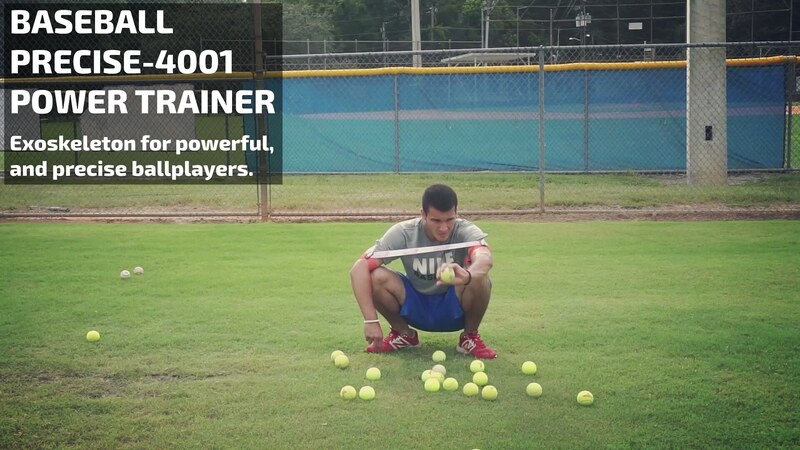 #BaseballPrecise4001 - Exoskeleton for powerful, and precise ballplayers. 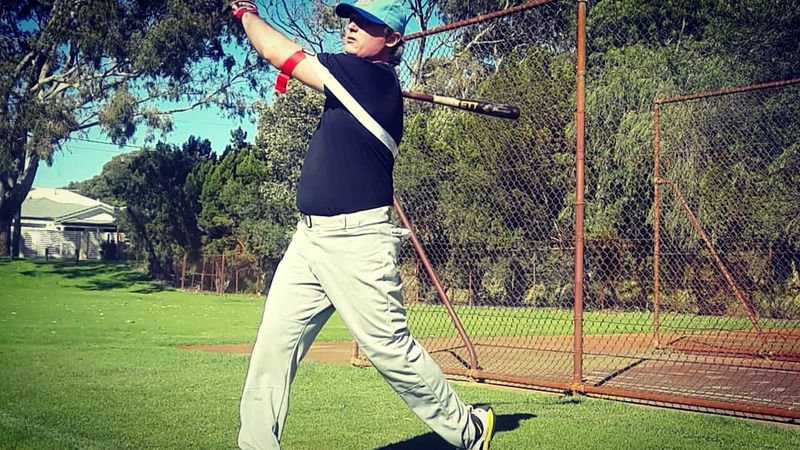 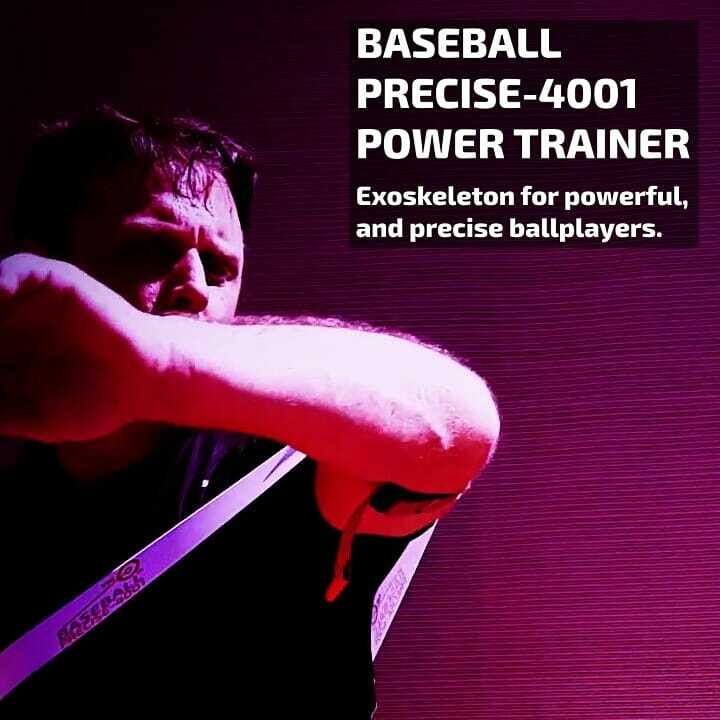 Powered by #Exoprecise ® ℗ (WIPO) Resistance Technology https://baseballprecise.com/ Our trailblazing baseball power trainer produces 360 degrees of Exoprecise resistance, harnessing the natural movement of your elbows to strengthen #Baseball muscles, trigger arm & bat speed, improving pitching, hitting and #Fielding mechanics; throughout #BasballPractice, intrasquad, (#SportPrecise training) and working out at home. 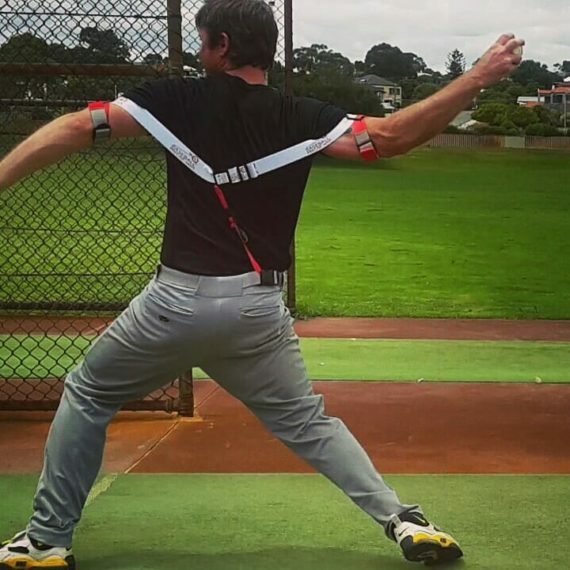 Image: Starting your windup, resistance builds strength in power pitching muscles, improving frontside, and backside mechanics. 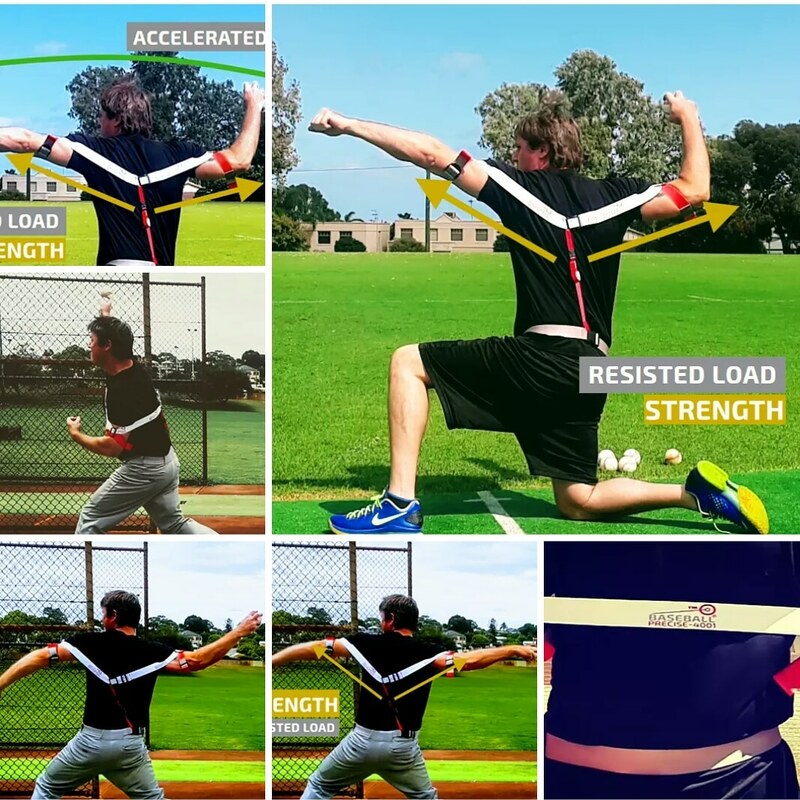 Image: Releasing from resistance triggers acceleration, improving arm speed, pitching velocity, accuracy, and nurturing fast twitch muscle fibers. 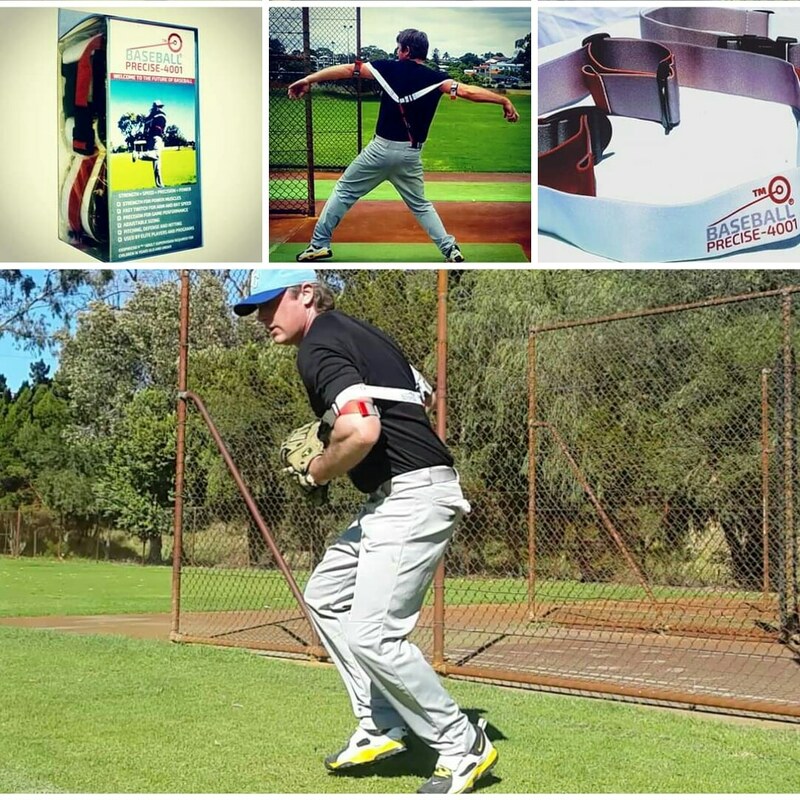 Image: Resistance keeps your arms at the perfect distance from your body, improving pitching mechanics, and accuracy. 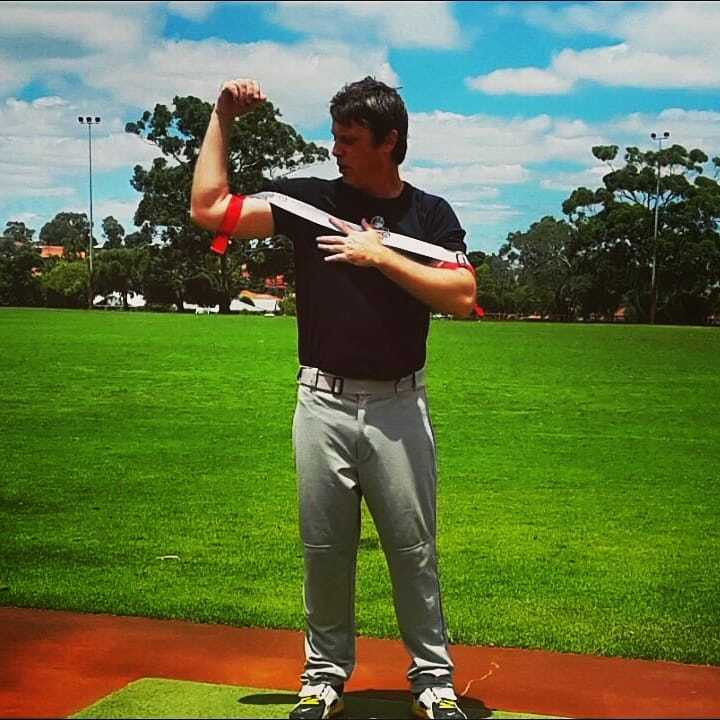 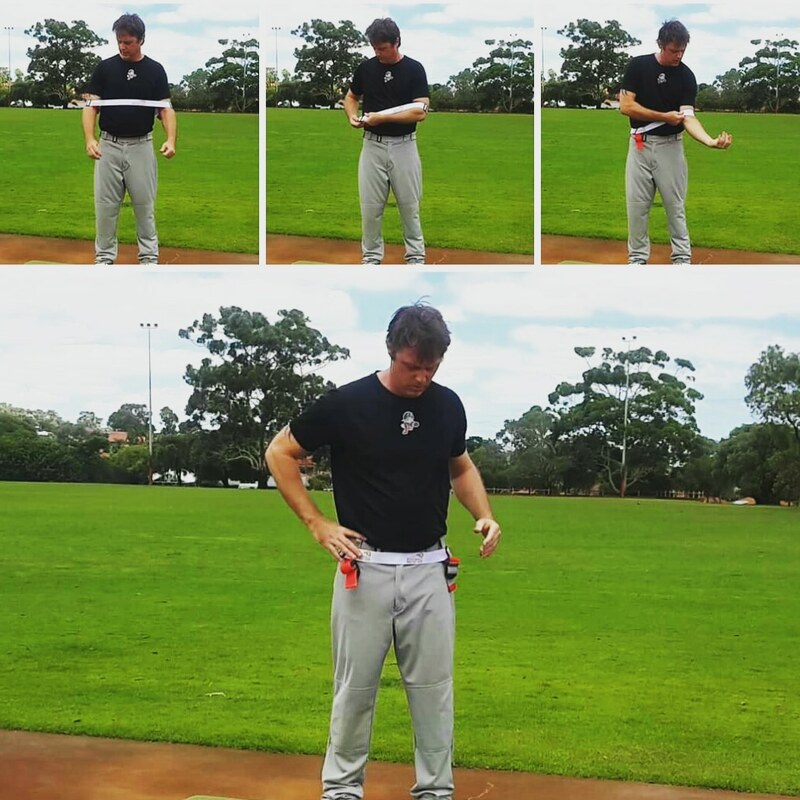 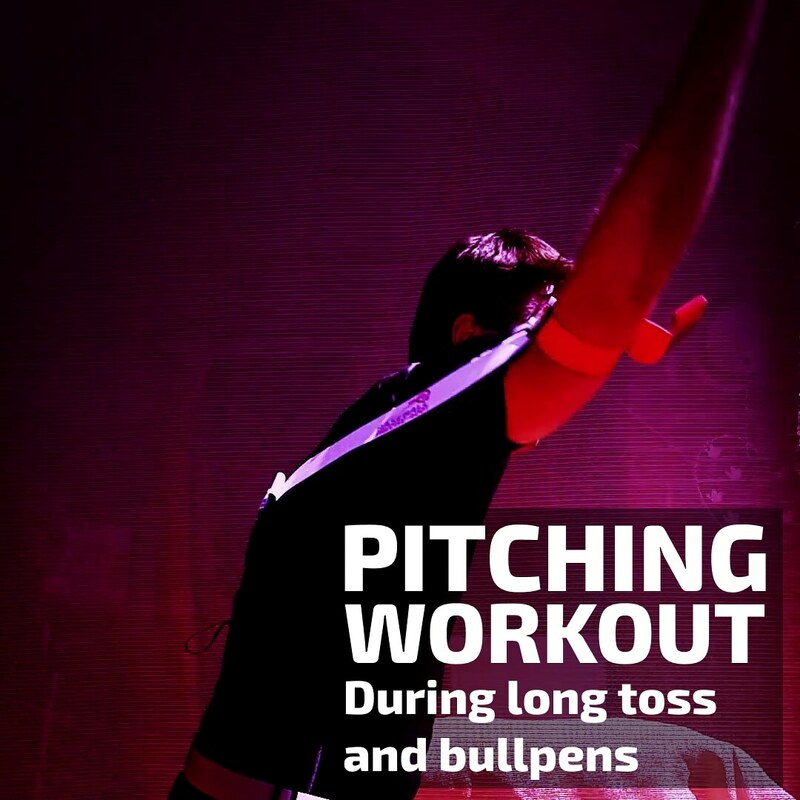 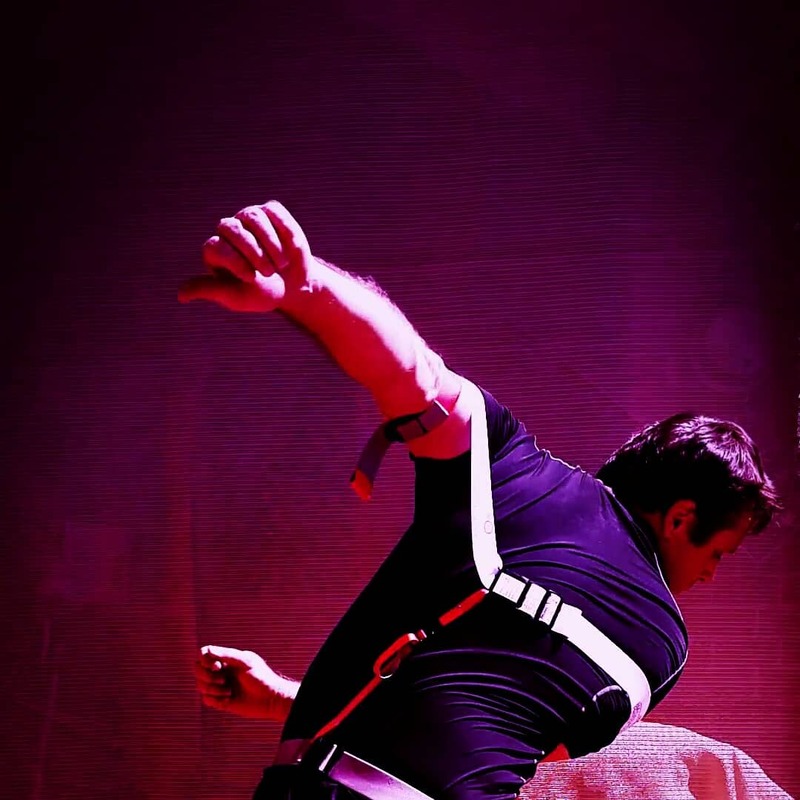 Image: Our power pitching aid strengthens your muscles, and supports joints; preventing injuries. 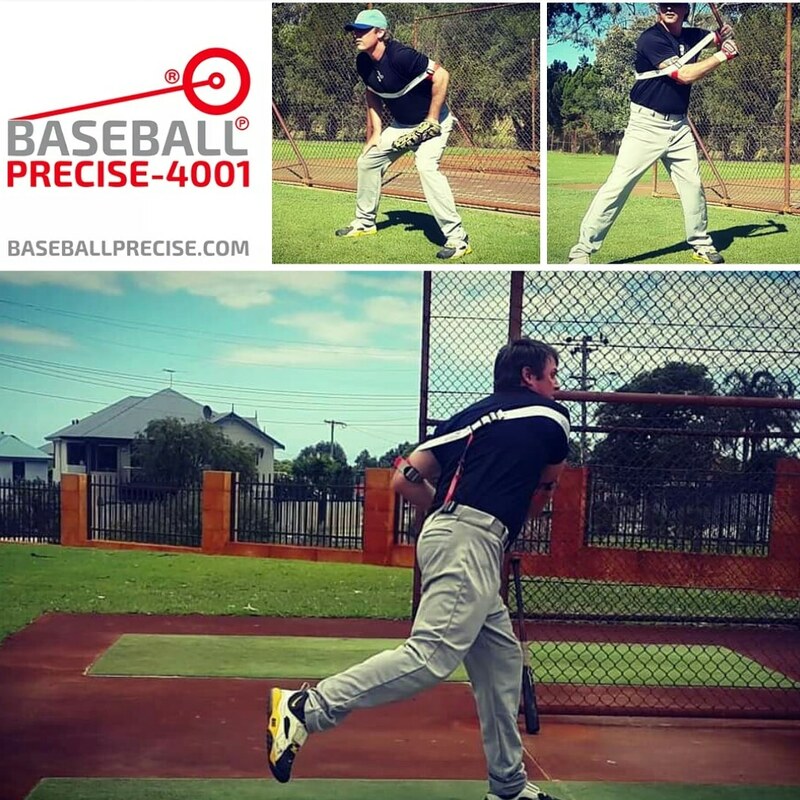 Image: Resistance improves strength, frontside, and backside swing mechanics; releasing from resistance triggers bat speed. 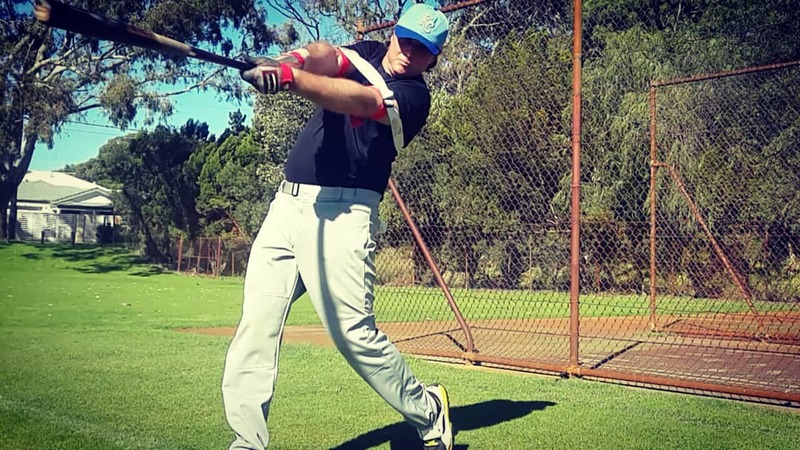 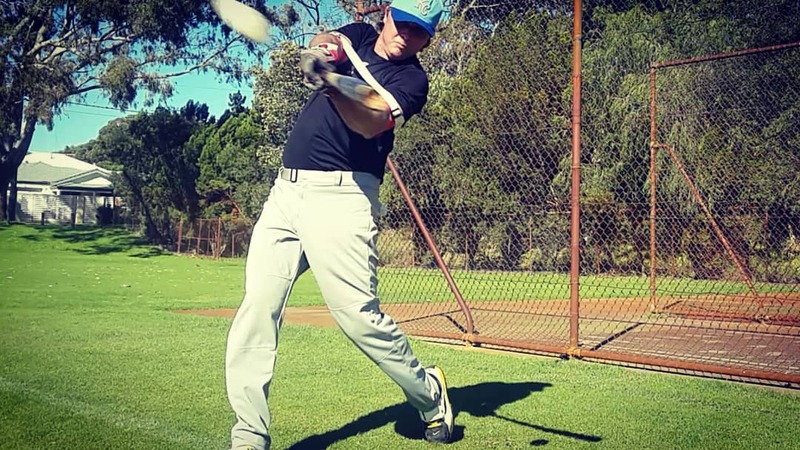 Image: Powerful follow through, our hitting aid works from the start of your swing, to the end. 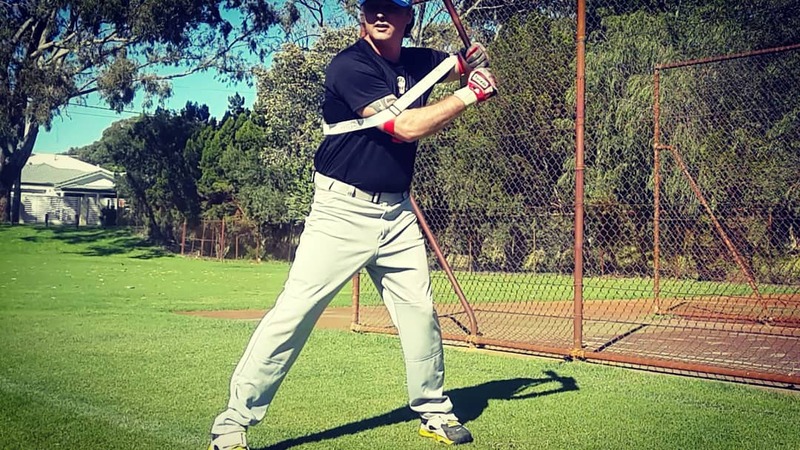 Image: Hit your way, taking batting practice as usual; our baseball training aid works for all hitting drills. 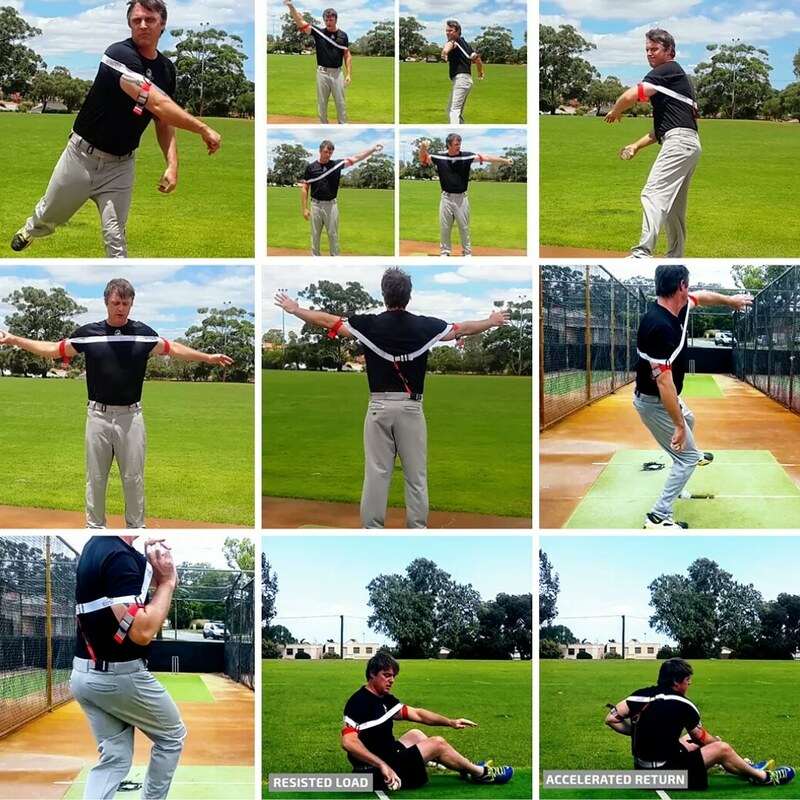 Image: Resistance improves strength, speed, and fielding mechanics. 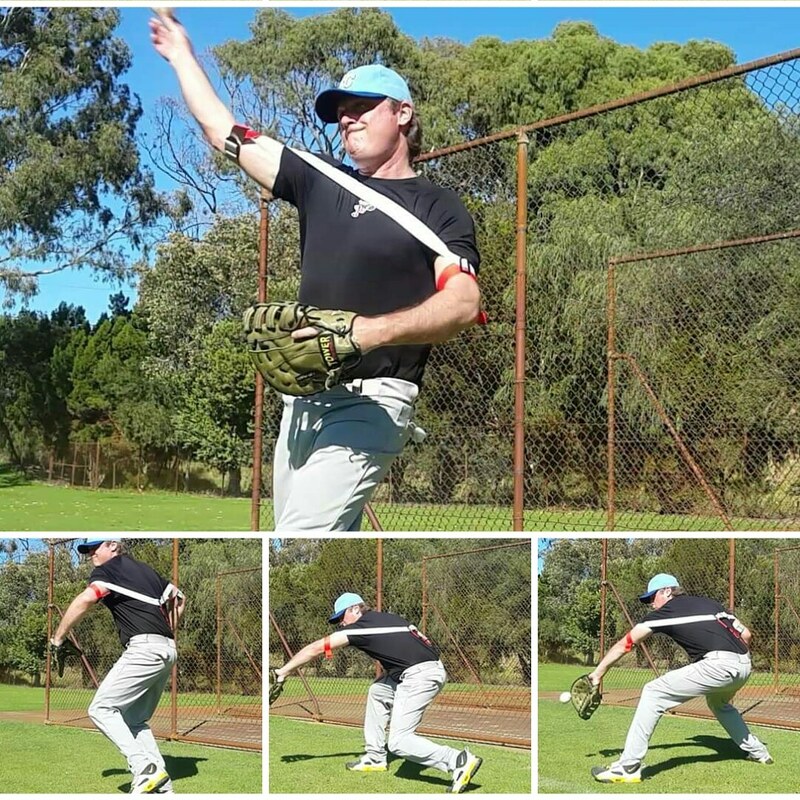 Image: Resistance keeps your arms at the perfect distance from your body, improving defensive skills.